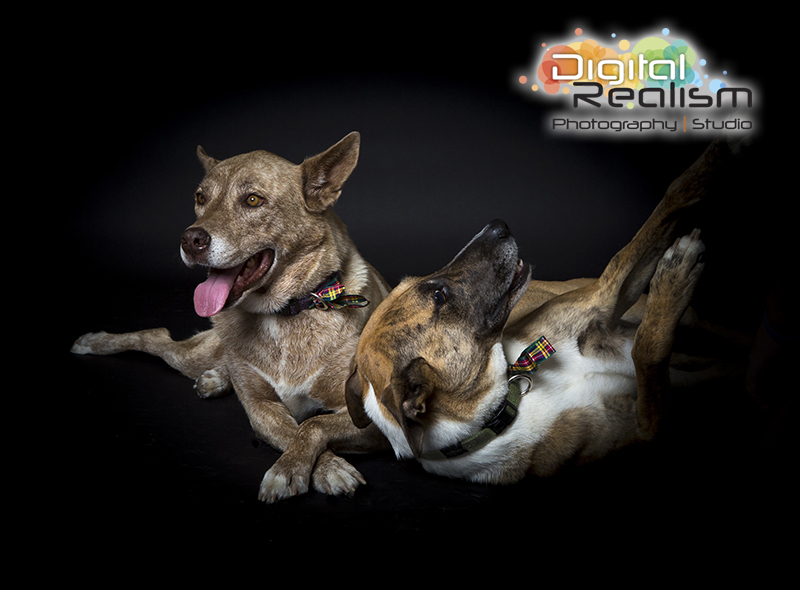 WOW we are having so much fun with the Pets coming into our Forest Lake Photography Studio. This Christmas we decided to run some Pet Christmas Photos and the response has been fantastic, we weren’t sure what to expect, and whilst we’ve photographed many pets they’ve always been outdoors. Having the dogs, cats and birds (yes we had a 20 year old Cockatiel in today!) come to the our Studio at the Forest Lake Shopping Centre has been the best idea yet! We’ve had the studio setup with the Black background with both plain and Christmas scenes. 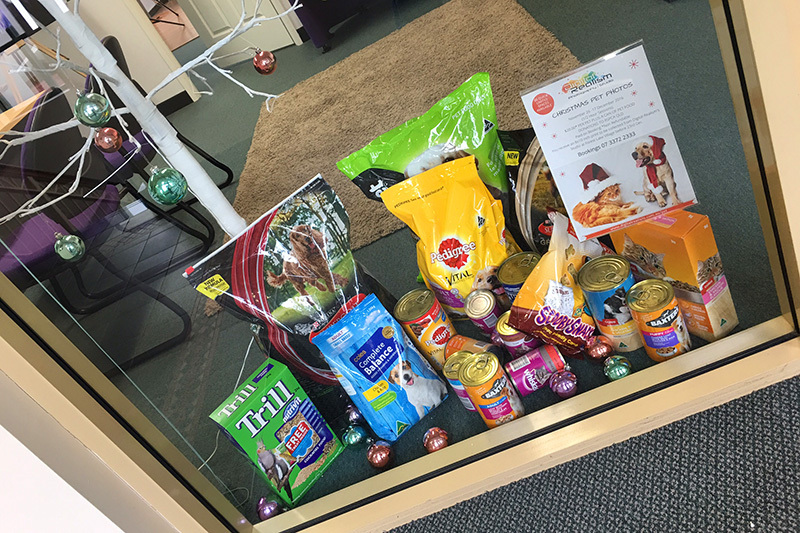 Plus the Christmas Tree is looking splendid for the food collection we are doing for the RSPCA. We still have some spots before Christmas open, plus we’ll next Year be offering our specialist pet photography Full Time. 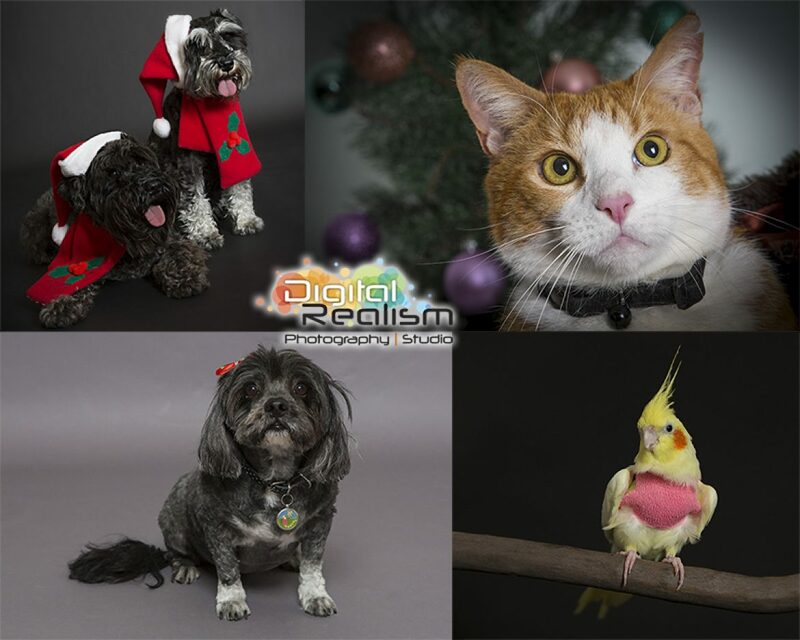 To see all the information about the 2016 Christmas Pet Photography visit this page. 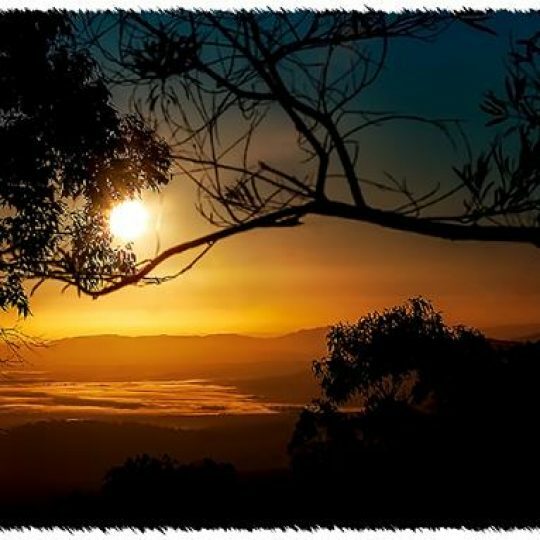 Meet Some of Our Friends….